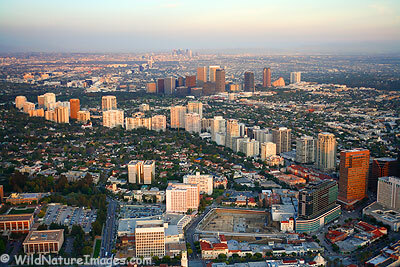 Wilshire Boulevard runs from downtown all the way to UCLA. 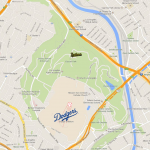 Parts of it are quite interesting and runnable, featuring some important L.A. landmarks. Some sections are very busy and not that pleasant. This run is accessible from downtown. 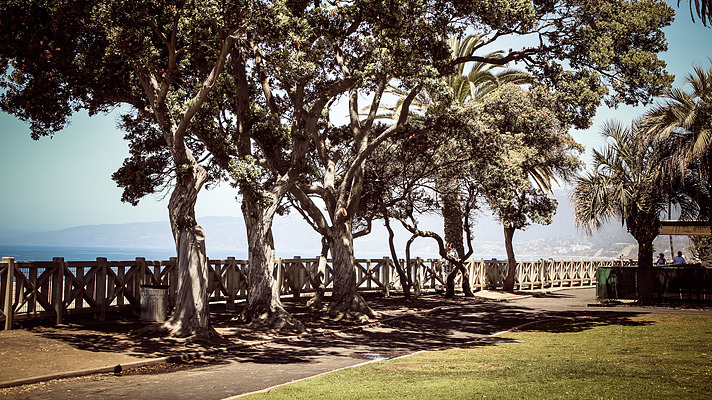 Start at lovely MacArthur Park, a small urban oasis with some trails and a great view of the L.A. skyline. Following Wilshire Blvd. west, you’ll pass some cool landmarks, including numerous embassies & consulates, interesting temples, hip hotels and restaurants, and theaters & concert venues. 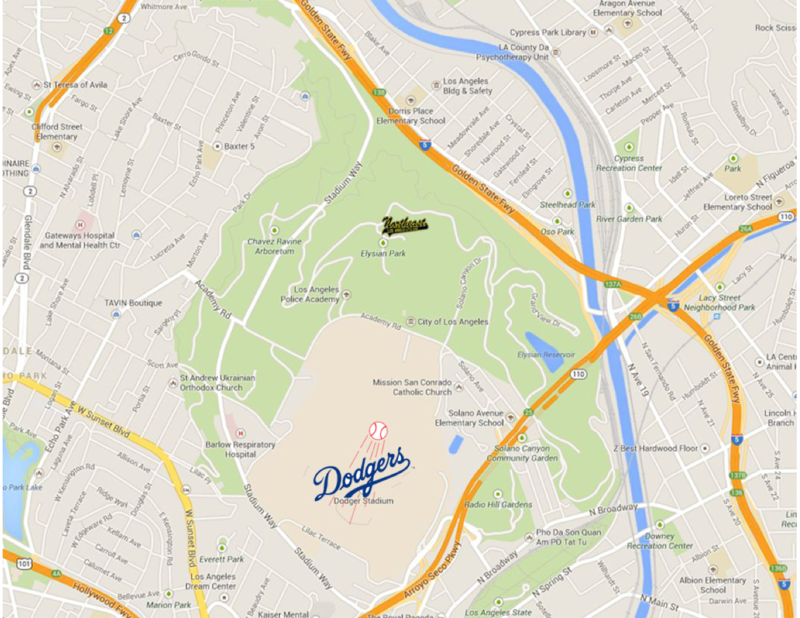 Near the 5-mile mark is the La Brea Tar Pits, an ice Age–fossil excavation site with an adjacent museum, plus a re-created prehistoric garden, and the L.A. County Museum. There are some nice walking trails around there. The L.A. metro runs right along Wilshire Blvd. from downtown, so one option is to run one-way and hop on the metro back. For variety you can go out Wilshire and return along 6th St.
I’d need to check with you here. Which is not some thing I commonly do! I get pleasure from reading a post that may make individuals feel. Also, thanks for allowing me to comment! Aw, this was a seriously good post. In notion I’d like to put in writing like this additionally – taking time and actual effort to create a very good article… but what can I say… I procrastinate alot and by no means appear to obtain one thing completed. Hey there! I know this is kinda off topic but I’d figured I’d ask. Would you be interested in exchanging links or maybe guest authoring a blog post or vice-versa? My website discusses a lot of the same topics as yours and I think we could greatly benefit from each other. If you are interested feel free to send me an e-mail. I look forward to hearing from you! Wonderful blog by the way! I was wondering if you ever thought of changing the page layout of your website? Its very well written; I love what youve got to say. But maybe you could a little more in the way of content so people could connect with it better. Youve got an awful lot of text for only having 1 or two pictures. Maybe you could space it out better? It is really a great and helpful piece of information. I am glad that you shared this useful information with us. Please keep us informed like this. Thank you for sharing. Thanks for ones marvelous posting! I definitely enjoyed reading it, you might be a great author.I will remember to bookmark your blog and may come back from now on. I want to encourage you continue your great writing, have a nice day! Hi there! Quick question that’s entirely off topic. Do you know how to make your site mobile friendly? My website looks weird when browsing from my iphone 4. I’m trying to find a template or plugin that might be able to correct this problem. If you have any recommendations, please share. Appreciate it! The subsequent time I learn a blog, I hope that it doesnt disappoint me as much as this one. I mean, I do know it was my option to learn, however I really thought youd have something fascinating to say. All I hear is a bunch of whining about one thing that you could possibly repair in case you werent too busy on the lookout for attention. I’m impressed, I must say. Really hardly ever do I encounter a blog that’s each educative and entertaining, and let me tell you, you might have hit the nail on the head. Your concept is outstanding; the difficulty is one thing that not enough persons are talking intelligently about. I am very comfortable that I stumbled throughout this in my seek for something relating to this. I always spent my half an hour to read this website’s articles or reviews every day along with a cup of coffee.